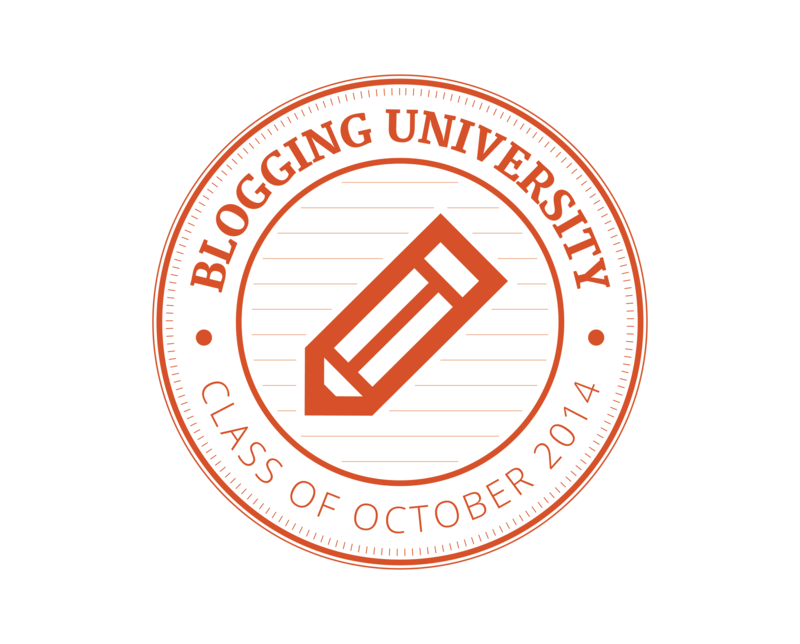 While scrolling through the WordPress.com site, I discovered they were offering a free two-week course on the basics of blogging. I thought it would be fun, and I’m looking forward to what I can learn so I can figure out a direction for my current blog. This is the first assignment–to consider what it is that I want to accomplish with my blog and to develop goals. My first blog, Next Year: A Marathon was for a specific purpose. I needed a tool to keep me accountable to fulfill my goal of completing a marathon. That blog chronicled my journey from running my first mile to crossing the marathon finish line. Now that goal is complete, so I started a new blog, this blog, with the lofty purpose of having a place to unload my brain. I don’t really have a specific goal in mind. It is on my bucket list to someday write a book, but now is not the time. Blogging gives me a place to unleash my thoughts and ease my mind. I don’t really have a need for an audience, I’m not trying to impress anyone, but I sincerely appreciate when someone reads what I write, and it’s even nicer when someone puts in that extra effort to click “Like.” There is tremendous power in the “Like,” and comments are worth their weight in gold. For years I scribbled in spiral notebooks, and those notebooks are in boxes or up on shelves collecting dust. Awhile ago I pulled down some of those notebooks and skimmed through them. There were things I wrote years ago that were powerful. It was hard to believe that I was the person who wrote them…it was as if the words of my past were teaching me a lesson for my present situation. I really wanted a place to store the things I wrote and an easy method to retrieve them. Blogging helps me organize my thoughts. Blogging gives me an outlet to speak. It gives me a voice whether anybody is listening or not. It’s a place I can let my thoughts be known, because you will likely not find me engaging in verbal debate. My dream blog would have a size-able audience of people who enjoy my writing, are inspired by what I have to say, and who can relate to me. I would love to see the comments section filled with encouraging words from my readers who allow me the honor of encouraging them reciprocally. To write to express my thoughts rather than impress potential readers. To subscribe to and participate by commenting on five other blogs. So, pretty basic, these goals of mine.